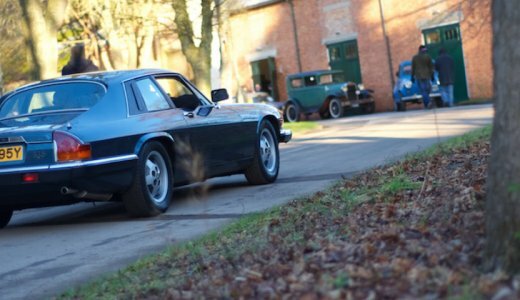 Following the XJS Jaguar desperately needed something new and with Ford’s purse to assist in the job, Jaguar’s engineers did a fantastic job in creating a legendary new car. The XK8 (coded X-100) was born out of necessity as the XJS it replaced was long past its sell by date. The first ingredient was a new engine, the AJ-V8 unit that took the majority of new investment money from the then owners of the company, Ford. 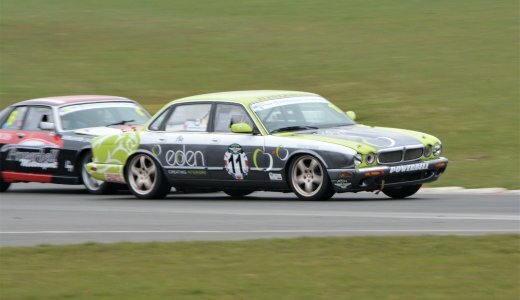 The norm for new engines to appear in a lower volume sporting model before going ‘live’ for all production, the XK8 was that car. By necessity the ‘old’ XJS floorpan had to be used along with other features, even down to the interior seat frames. 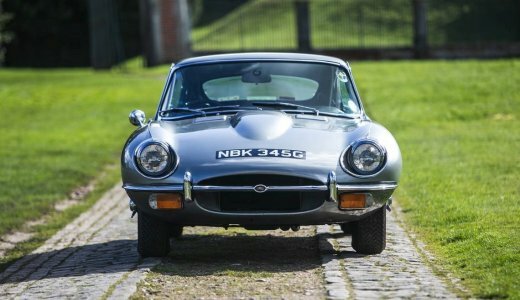 However, a new aircraft style front subframe was designed and along with a new curvaceous body, the frontal aspect of which was reminiscent of the legendary E-type, the XK8 became a car of desire for many. The interior was also new with a mix of tradition and modernity and the car was available from the start as a convertible or coupe model, the former with electrically operated hood but with room in the boot for the obligatory two sets of golf clubs! 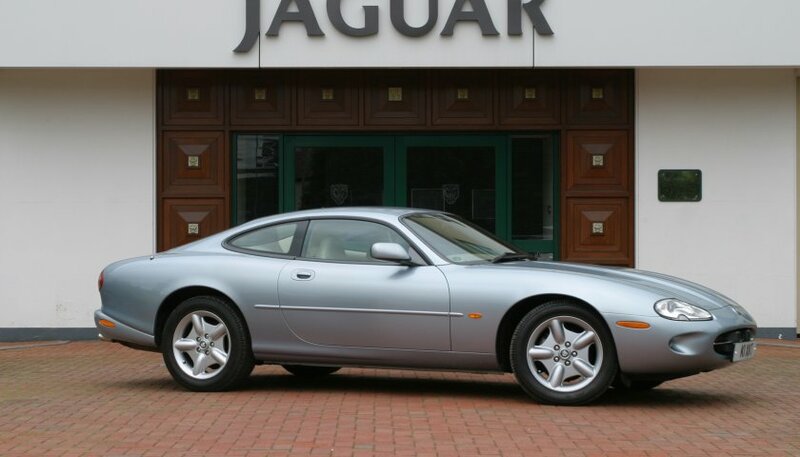 In 1998 the XK8 was joined by the XKR, the first supercharged Jaguar sports car and in 2000 the models were upgraded with new seating, revised external trim and by 2002 with the new 6-speed transmission. 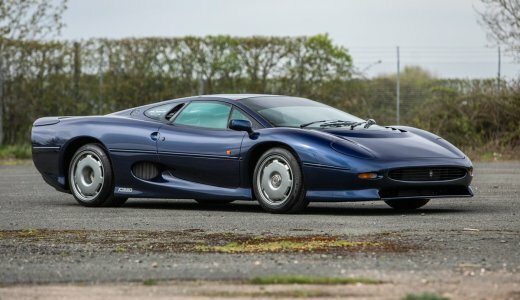 By 2004 the cars received a further revamp with external styling changes, a wider choice of trim and over time a whole range of special editions were produced including the Carbon Fibre, the XKR 100 (celebrating the centenary of Sir William Lyons) and many others. 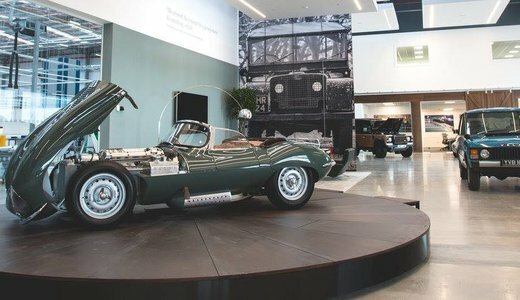 The XK8 and XKR became the best selling of Jaguar sporting models up to that time and only went out of production in 2005, being the very last cars leaving the line at the spiritual home of Jaguar, the Browns Lane Factory in Coventry.